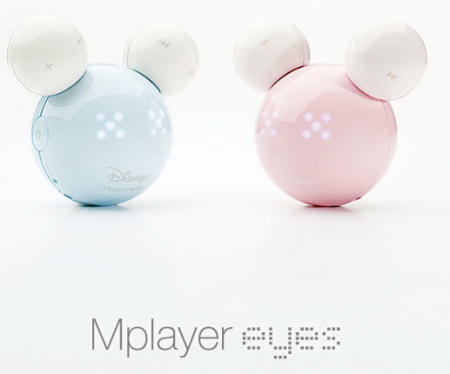 The iRiver MPlayer Eyes is based on the famous sillhouette of Mickey Mouse, but without any Mickey-like features, it looks more like a frog(well, ti does to me, anyway!) Regardless, frog or mouse, it’s a damn sight cuter than the hideous Speaker Buddies I blogged about last night. Perfect materials and build. 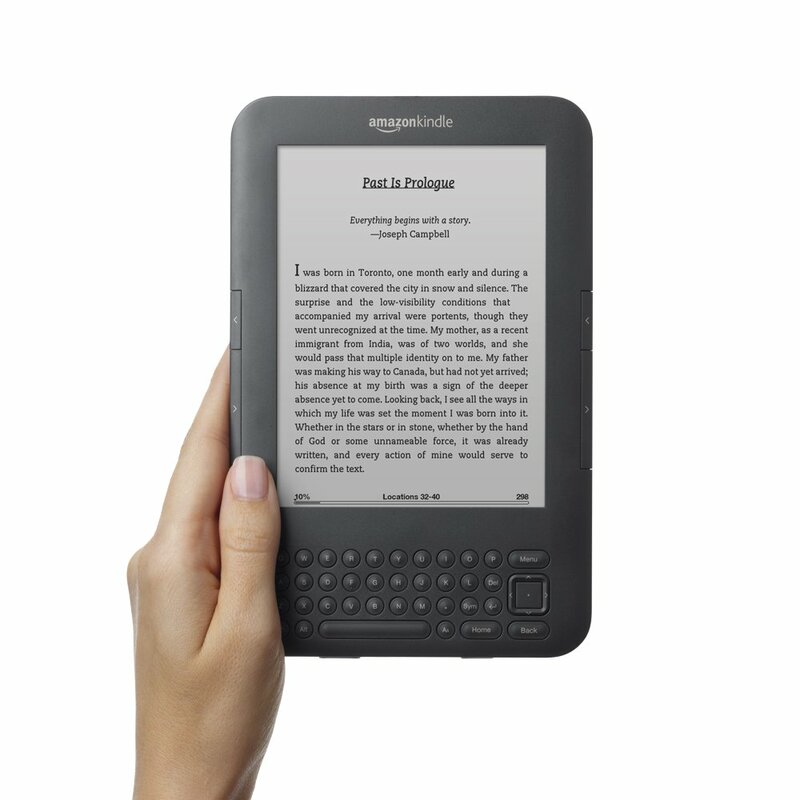 Minimalistic, slim and with perfect usability.